Niiice! 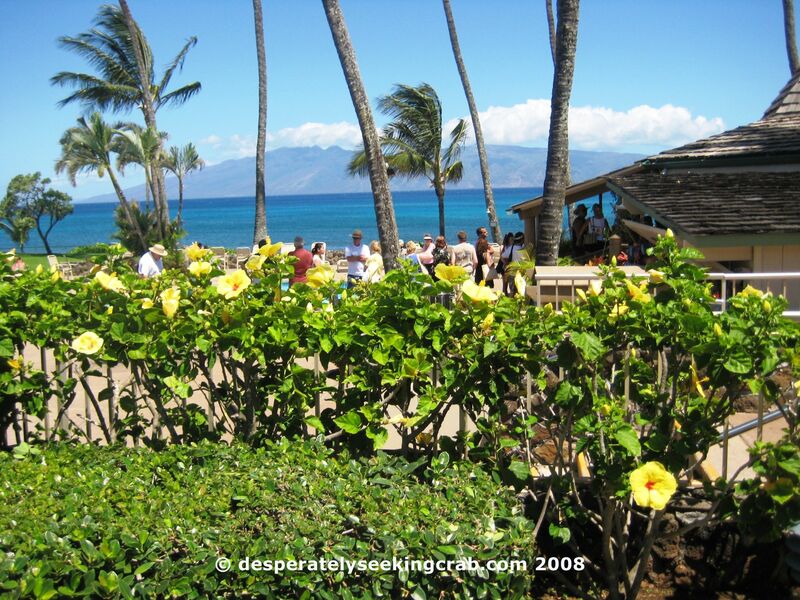 My family used to vacation in Maui – we stayed at the Napili Village. I wonder if that place is still around! thanks for stopping by my blog 🙂 drooling over all the good food you had in Maui!! actually it is making me homesick…. 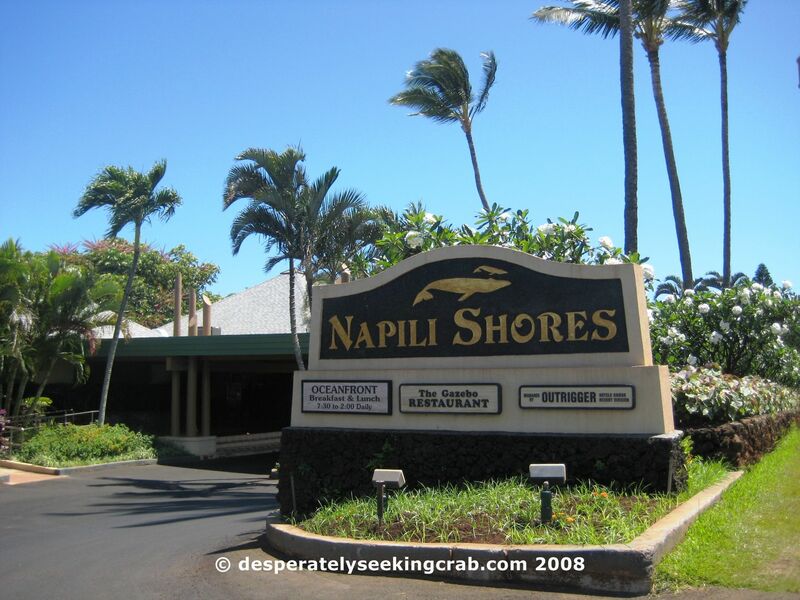 Hey Gastronomer, looks like the Napili Village is still around. That’s cool that your family vacationed there. 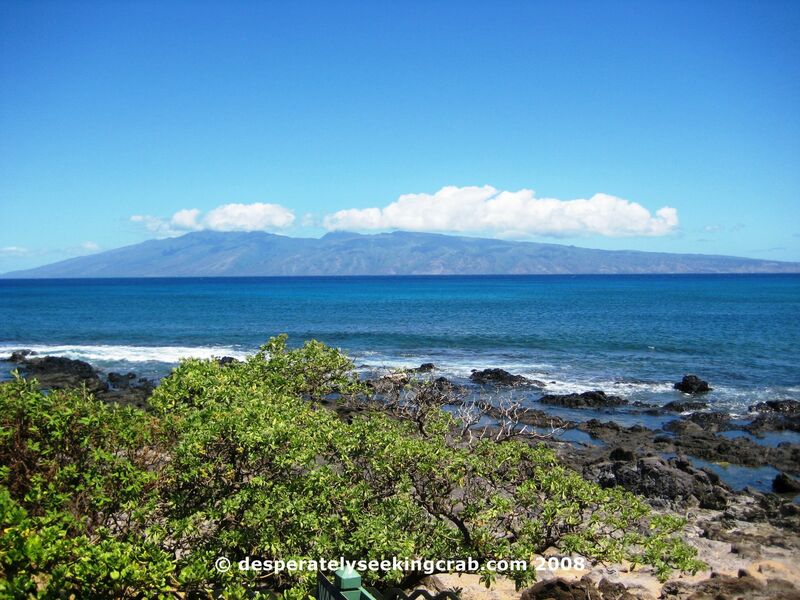 It is one of my most favorite beaches in Maui – especially during whale season! Hi limmyfox, actually I live in Adelaide, not Sydney. Keep up the work with puff pastry! I don’t suppose you’ve had the Monte Cristo with the coconut syrup? Outstanding! What is the deal with that? I find more than any other time of day, more people are willing to wait in line for BREAKFAST at a popular restaurant than any other meal of the day. 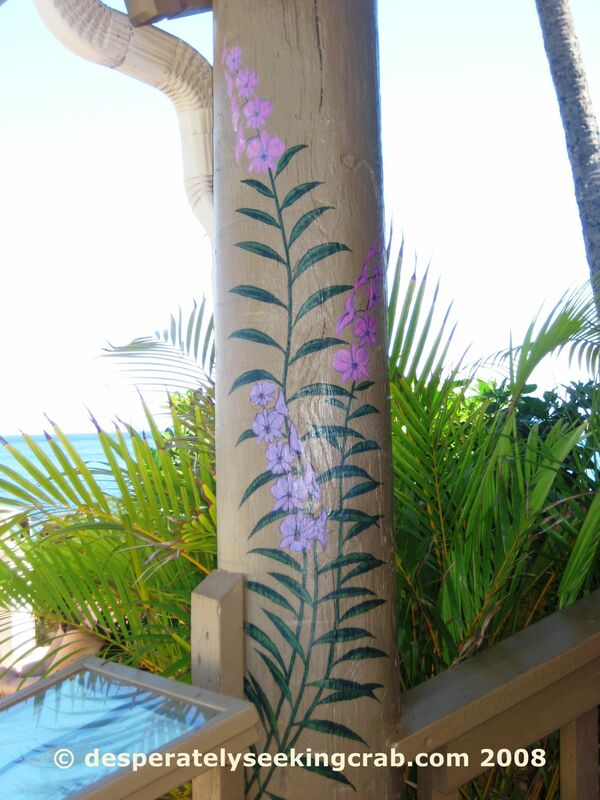 In Waikiki, they do this at Egg’s N’ Things, Duke’s and Wailana Coffee Shop. It sound like what makes this place so special to eat is the ambiance. You could probably have the exact same food served at some hole-in-wall in Kalihi, and not enjoy nearly as much as looking over the ocean at Molokai at a resort hotel in Napili. 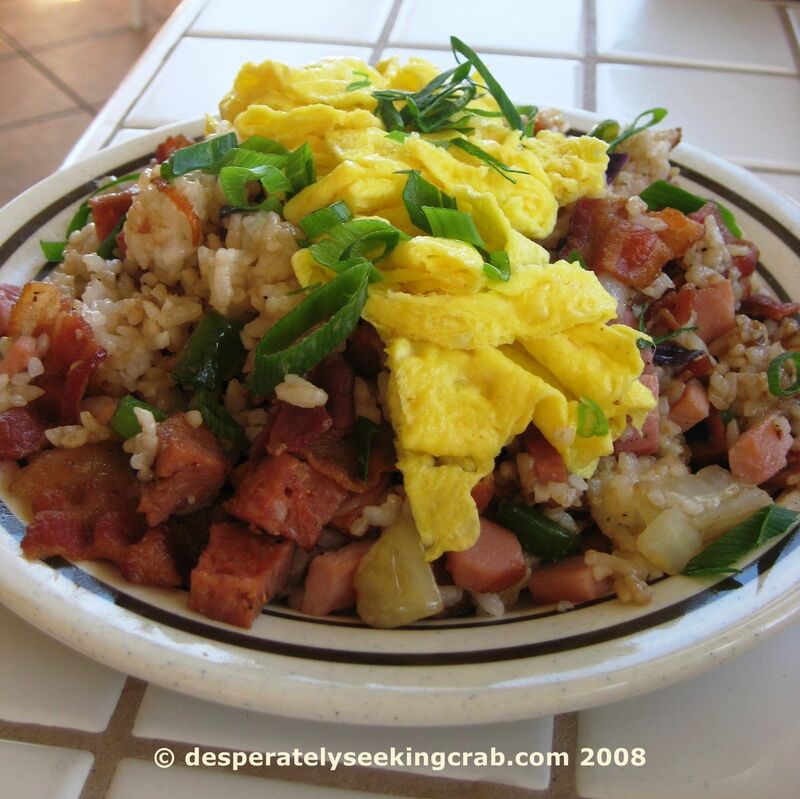 Next time you visit Oahu, you should try Duke’s all-you-can-eat breakfast. 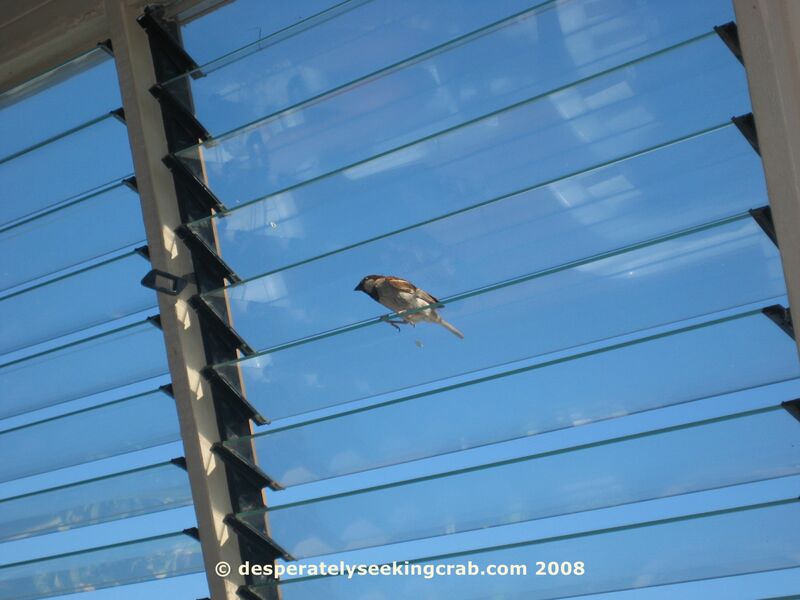 Just $15, and you also sit right on the oceanfront, overlooking Waikiki beach. It’s gorgeous. Not as gorgeous as Napili, but close enough. The food is great. 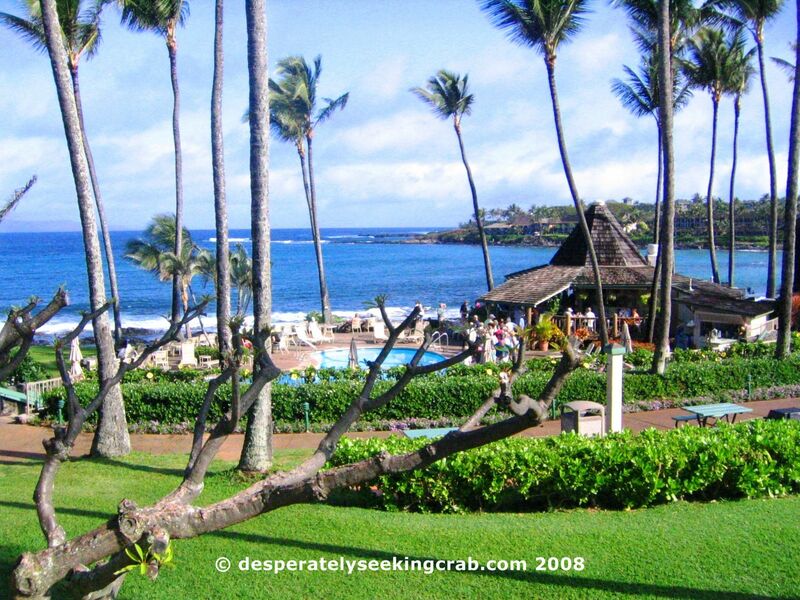 I heard a story once where someone felt totally ripped off eating breakfast at Denny’s in Kihei, Maui. They said the prices were absurd.. and this is just Denny’s! 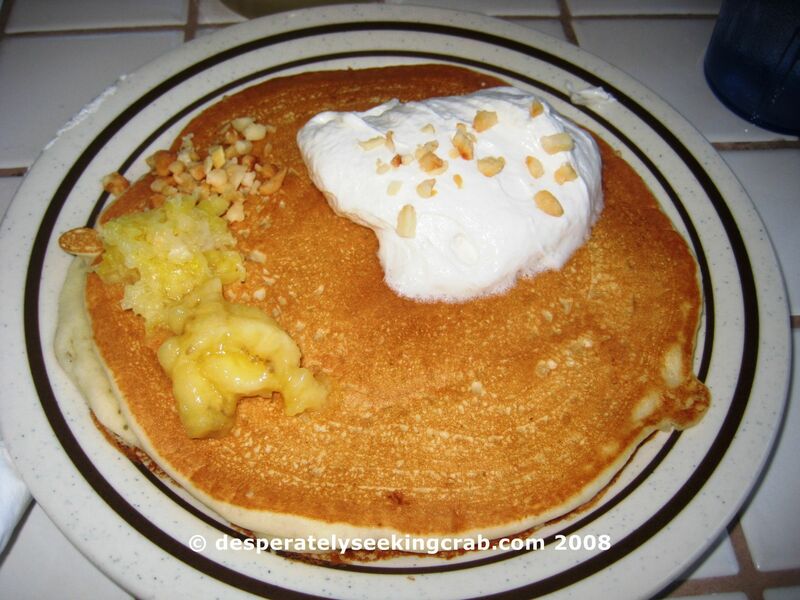 You know who you overlooked though, is Tasty Crust in Wailuku, know for their “World Famous Pancakes”. 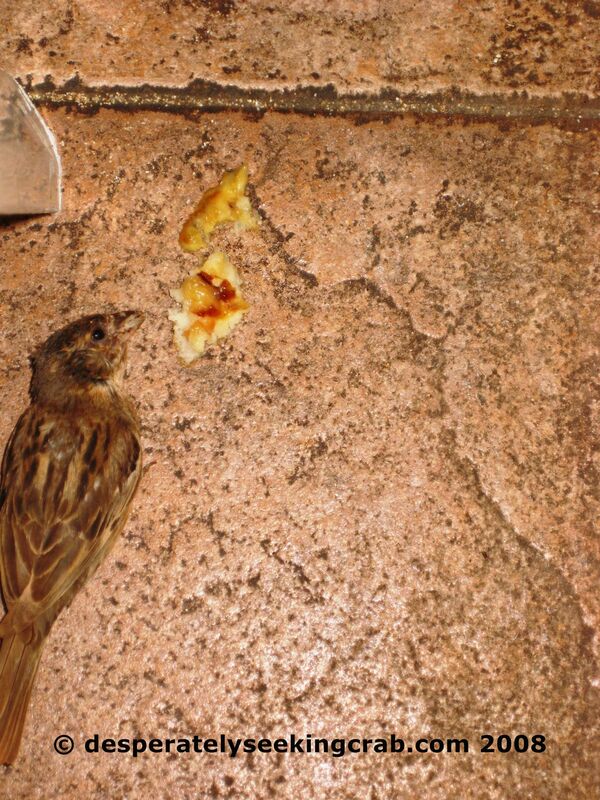 Thanks Pomai for the link to Tasty Crust. 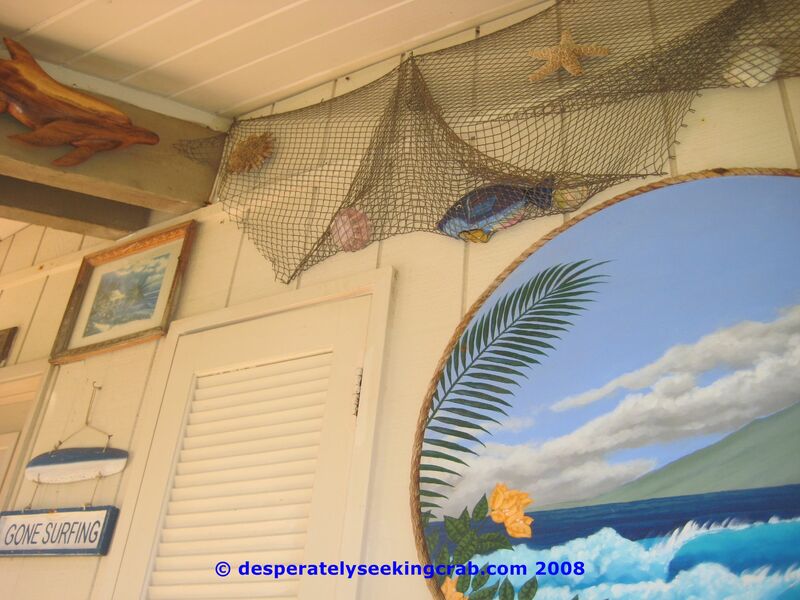 I will definitely try it next time I go to Maui! Wished I found out about it a few months ago. You are right, why is it that people will line up for breakfast more than any other meal of the day. Someone should do a study on it because I agree with you, it’s a bit bizarre. I have to admit, I did do it at Egg’s N Things but not that long because we got there on a weekday and later in the morning. Never been to Duke’s for breakfast (or as the Aussie say “brekkie”) only for drinks, will try it next time I’m home and will bring the family. The food is still good at the Gazebo but you’re right, it’s the ambience that makes it’s it amazing. 🙂 Especially during whale season! Aloha! 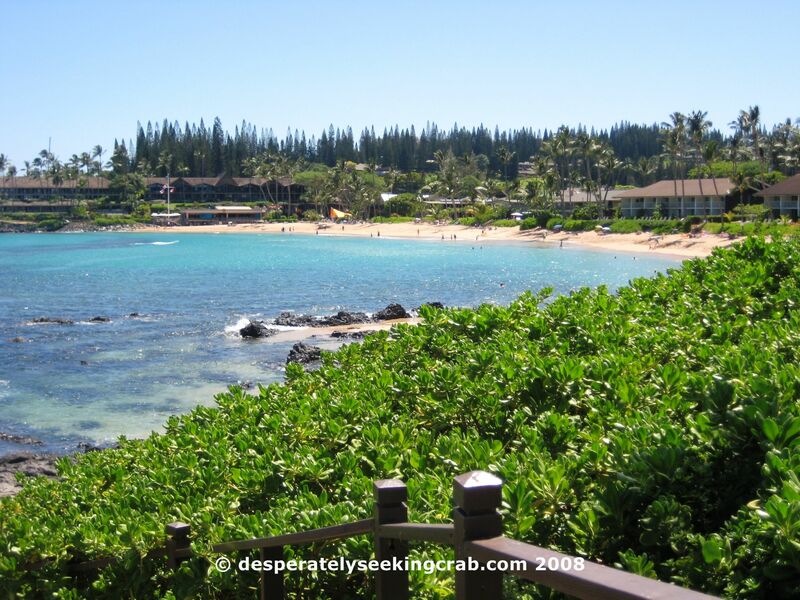 We stayed at Napili Shores and it was totally awesome!